The Sri Lankan Dance Academy of New York seeks to preserve the significant cultural and artistic heritage of Sri Lanka in America through both traditional and contemporary drumming and dancing. As cultural ambassadors and highly adept educators, SLDA’s gurus and dancers consistently impress new audiences with their artistry and skill. Founded in 1992 by Tanya DeSilva (student of Chitrasena school in Sri Lanka), the Sri Lankan Dance Academy of New York is led by internationally recognized professional Kandyan dancer Dilhan Pinnagoda and drum master, Uthpala Eroshan. Specializing in Kandyan (up country) dance, SLDA boasts three satellite schools (Staten Island, Queens & New Jersey) that teach individuals ages 5-25, a pre-professional company and performing ensemble which has performed Kandyan, Low Country and other traditional dance/music forms for both local and national venues. Pinnagoda’s dance career began in 2005. After that he worked as a professional dancer and drummer with Mr. Ravibandhu Vidyapathi, Mr. Kulasiri Budawatte, Mr. Channa Wijewardana, and Mr. Jananath Warakagoda. 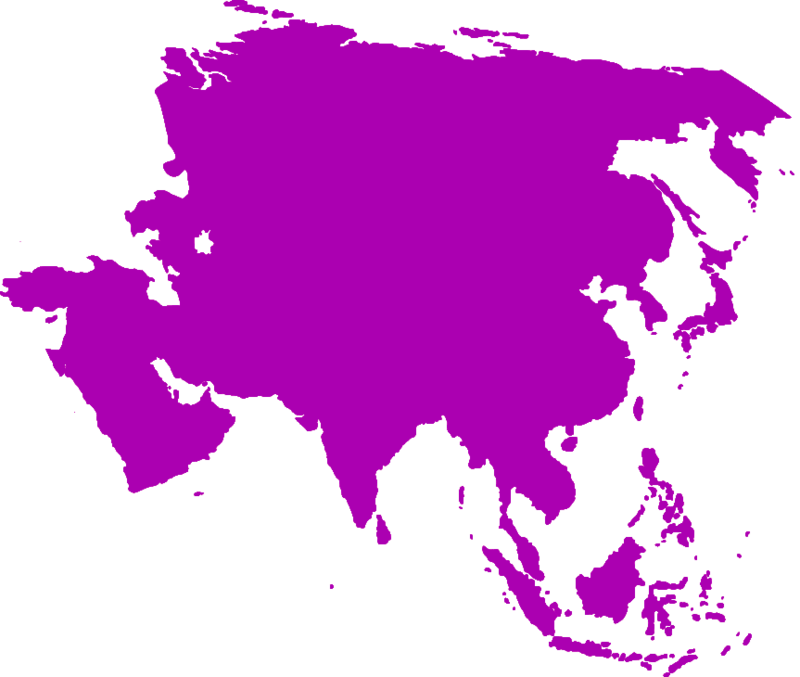 He participated in international dancing and drumming shows in various countries including Hungary, Switzerland, Germany, France, China, Thailand, USA, Malaysia, India, Bangladesh, and the Maldives. Uthpala Eroshan began learning dance/drumming when he was 11 years old at Nalanda College Colombo under Mr. Asanka Prasad Thilakaratne. He undertook his Ves Mangalya at the age of 14. In 2014 he joined Ravibandhu Samanthi Kalayathanaya to continue his drumming education. Eroshan worked as a professional drummer with Mr. Ravibandhu Vidyapathi, Mr. Piyasara Shilpadhipathi, Mr. Kulasiri Budawatte, Mr. Channa Wijewardana, and Mr. Jananath Warakagoda. He joined Naadro Percussion band in 2007 until he came to US in 2015. He owned and work as a drum Instructor at Yakkha Nada Kalayathanaya from 2012 to 2015. He participated in international drumming shows in various countries including Germany, Australia, Singapore, Norway, South Africa, France, China, Thailand, USA, Malaysia, India and the Maldives. 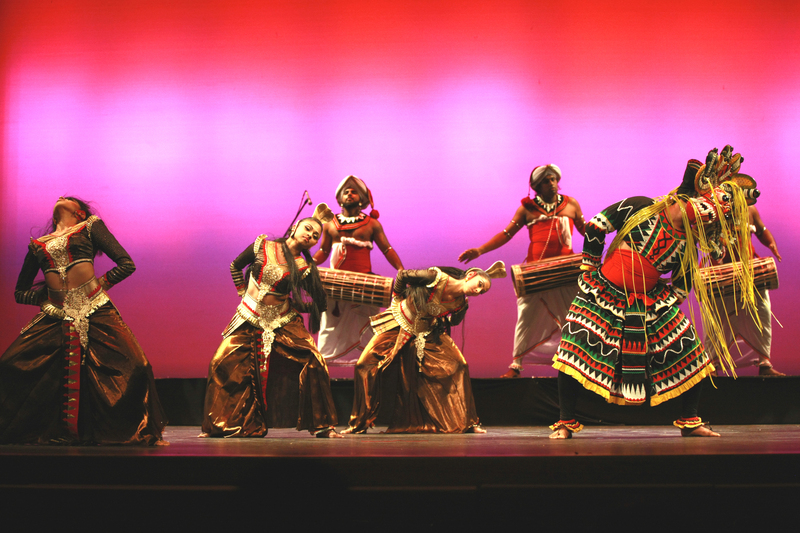 Recent performances by the Sri Lankan Dance Academy of New York include citywide and national stages: National Folk Festival – Greensboro, North Carolina; Montana Folk Festival; Drums Along the Hudson; Richmond Folk Festival; Bangor Folk Festival; Lowell Folk Festival; and WNYC’s Greenspace. To book Sri Lankan Dance Academy, contact us via the Contact page.